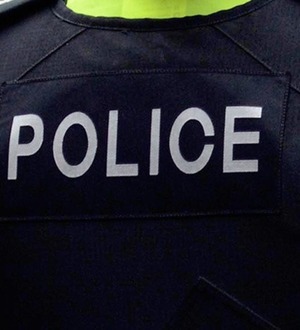 The Twitter account of dissident republican group Saoradh has been suspended following the murder of journalist Lyra McKee in Derry. WHEN Brendan O'Regan started Co-operation Ireland in 1979 it was because of his concern that relationships on the island had become estranged after the onset of The Troubles. IAN Paisley has remained silent on the DUP running the party's first openly gay election candidate. The taoiseach and president are expected to attend the funeral of Lyra McKee in Belfast today. 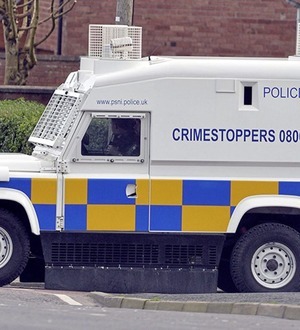 A 57-year-old woman was being questioned at Musgrave PSNI serious crime suite after being arrested under the Terrorism Act in connection with the murder Lyra McKee. 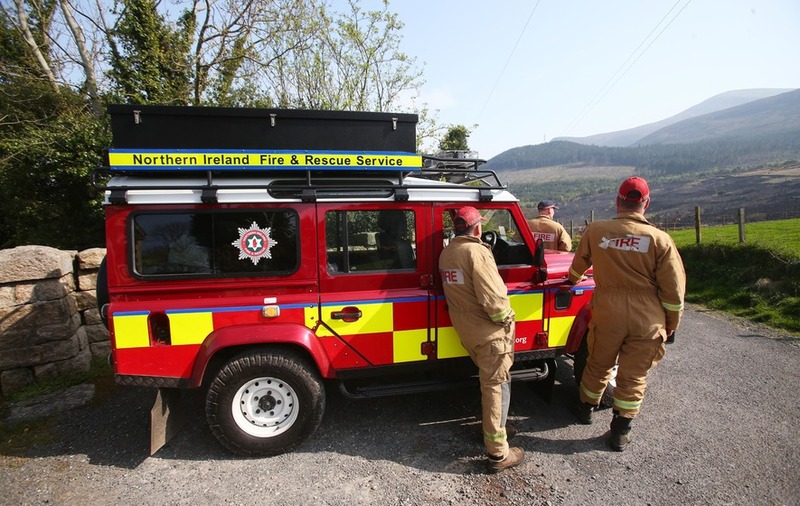 THE community effort involved in tackling a major gorse fire in west Donegal has been praised, as the public were last night urged to remain vigilant. 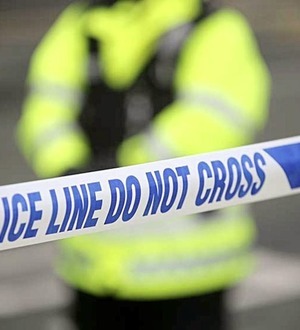 Prominent Co Armagh republican Colin Duffy has escaped injury during a gun attack on his house. 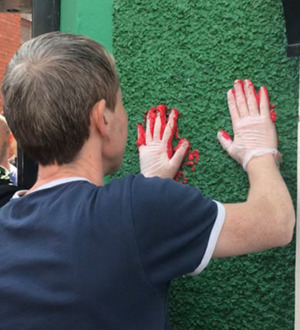 THE UK Government last night rejected apologies for the killing of journalist Lyra McKee, saying her murder was "no accident". TÁNAISTE Simon Coveney met political representatives in Belfast yesterday.